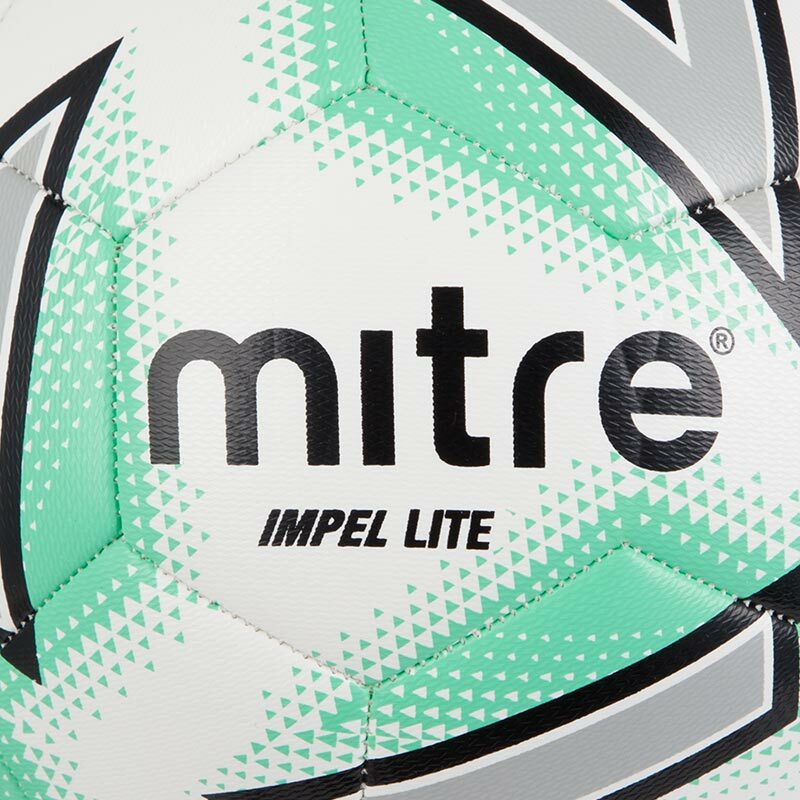 The Mitre ® Impel Lite Training Football is designed to help players develop confidence when stepping up to the next ball size. 12 x Footballs size 4 and 5. Light-weight footballs designed for younger players. 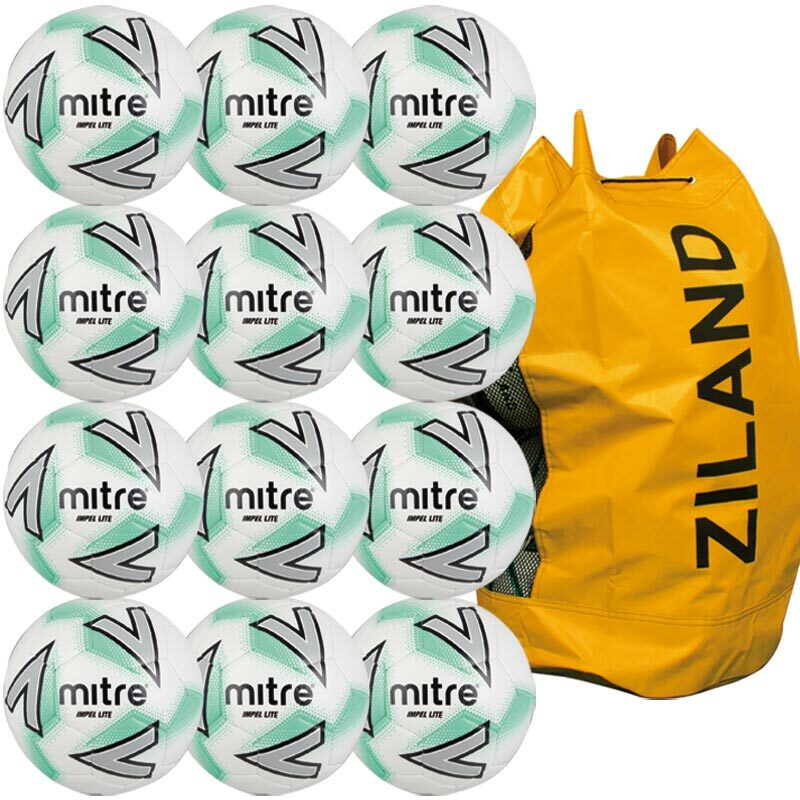 Built for use on grass or astro turf surfaces. 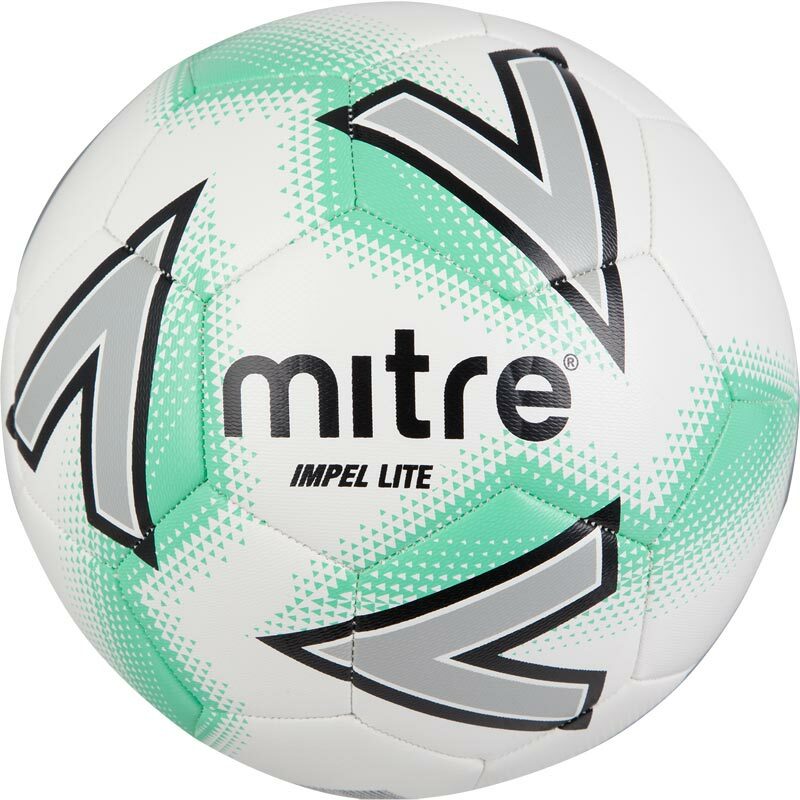 Features the Mitre Delta graphics to make it look like the main Mitre football range.